EECERA (European Early Childhood Education Research Association) organises the largest Early Years Research conference in Europe. 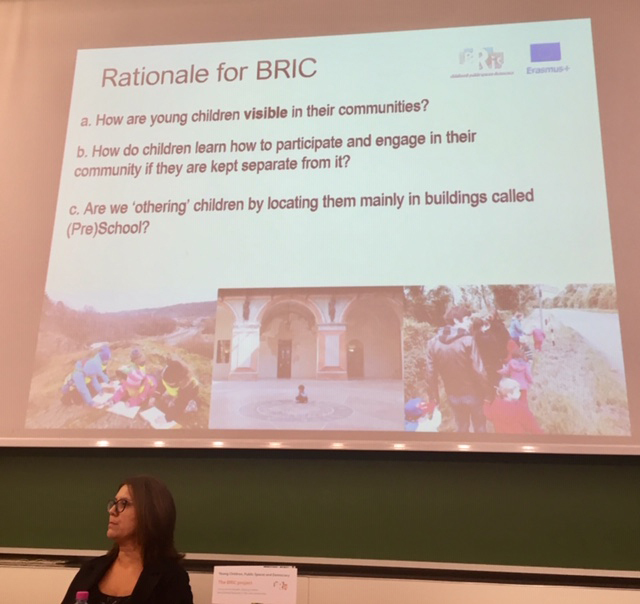 This year’s conference in Budapest included delegates from more than 90 countries and discussed a huge range of topics on the theme of Early Childhood Education, Families and Communities. Thanks to support from the Fitzwilliam Museum’s Marlay Fund, I was delighted to be able to attend this year’s EECERA conference in Hungary, organised by the University of Debrecen Faculty of Education for Children and Special Needs Education, and hosted by the Budapest University of Technology and Economics. I had the opportunity to present the work we have been doing on the University of Cambridge Museums: Nursery in Residence project and to receive interest in and feedback on this work from international colleagues. Fellow speakers from Japan and Hungary also shared their research activity involving young children and museums, and colleagues who had not previously considered museums as an interesting and useful environment for young children told me that they were beginning to see the potential of connecting children with these incredible spaces and collections. The conference covered a huge range of topics currently being explored in Early Childhood Education Research from infant mental health, the development of a truly democratic preschool, how best to support refugee families, the issue of professional love, to how raising a praying mantis as a pet helps to build empathy! A couple of presentations particularly stood out for me: a partnership between Comet Nursery School and Children’s Centre in Hackney and the University of East London. They had used funding from Early Years Pupil Premium to undertake a project in which they sought to ‘narrow gaps by widening horizons’. Through a series of visits and community-focused activities, they aimed to reposition young children and their families as actively-involved citizens of their local area with the confidence to be able to participate in all aspects of community life. Disappointingly, some of their least warm welcomes had been in museums. This reconfirmed for me the vital importance of making children visible in our museum and gallery spaces. The youngest citizens of our community have an absolute right to access these cultural spaces, and have lots to offer them. This was a key aspect of the BRIC project, which formed the final keynote of the conference. 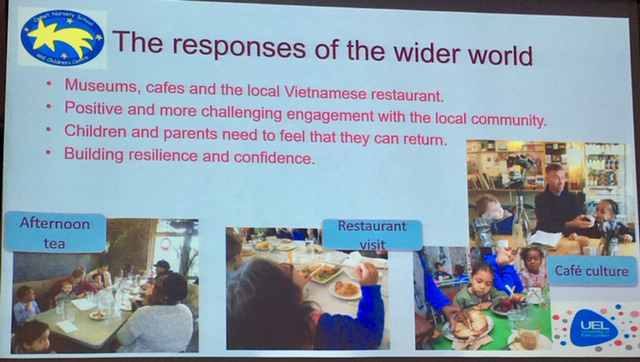 This international, participatory research project was based around the simple concept of taking children out of the nursery and into the community and documenting the subsequent learning experiences. 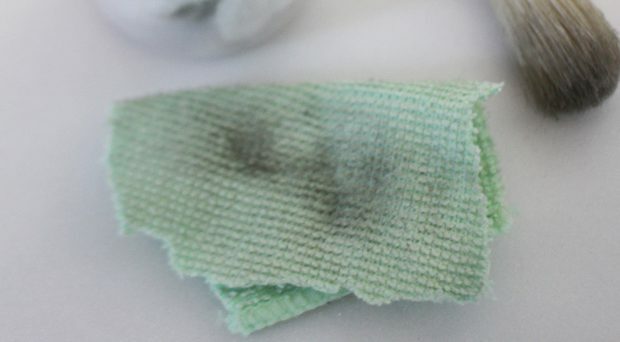 I was so glad that the Fitzwilliam Museum had a role in this project, and that the Early Years programme continues to develop in line with its findings. The overarching theme of the conference for me was one of connections. It is often said that it takes a village to raise a child. 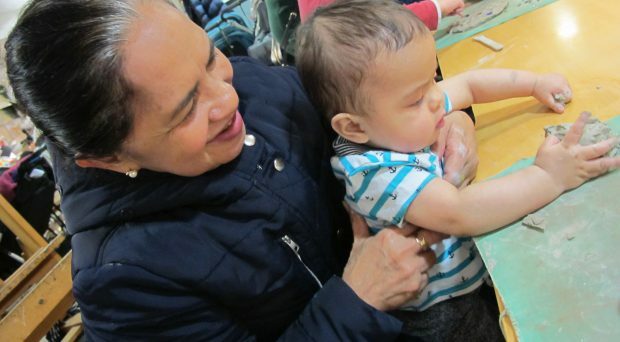 However, it is not enough for the child simply to be in the village – he or she must feel a connection with the people and places that make it up, and they too must work together in order to best support the child. 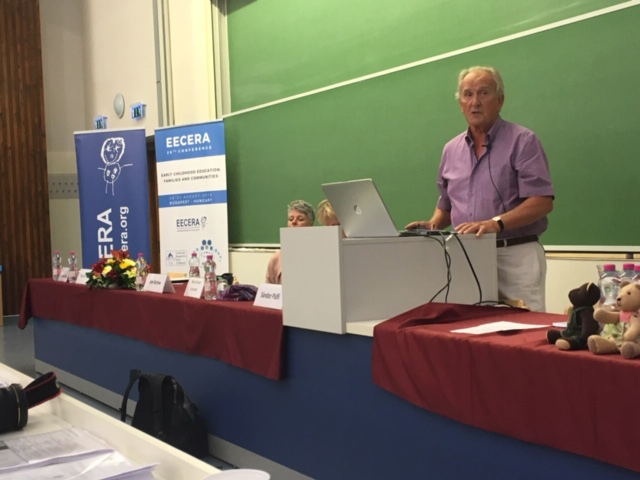 The EECERA conference gave me an invaluable opportunity to network with other educators and researchers from across the world, and I am following up on many of these connections in my plans for the forthcoming year. In addition, the connections I was able to make between the work we are doing in the museums and what is happening currently in social policy, early years education, teacher training and professional development, and early childhood arts provision will help me and colleagues to develop our own practice based on the most recent and innovative research. 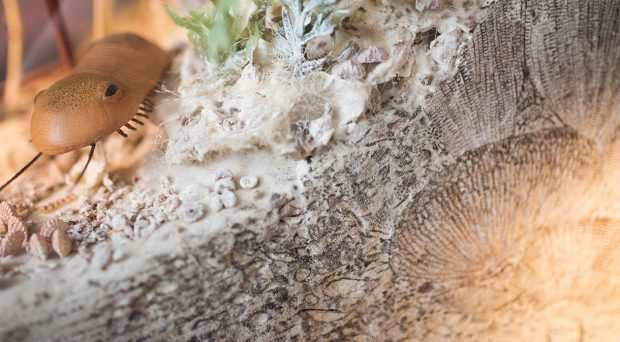 Thanks once again to the Marlay Group for their generous support that enabled me to access this wonderful opportunity, and to Kate Noble (Fitzwilliam Museum), Felicity Plent and Bronwen Richards (Cambridge University Botanic Garden) for their continued hard work on the Nursery in Residence project. We are continuing to build on the learning from the Nursery in Residence Project through research seminars that will run over the Winter. Watch this space for more news on this!